What is a Frost Map? A frost map helps determine the estimated first and last frost date in a given region and is a helpful tool to plan a garden. 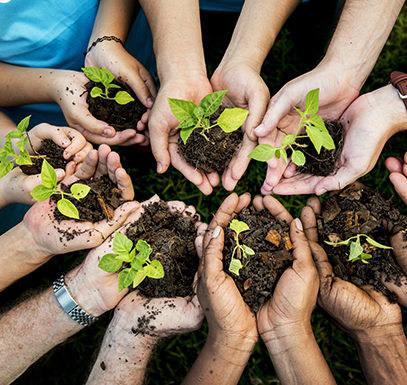 For maximum gardening success combine the estimated frost dates with the hardiness zone of the plant(s) you want to grow. 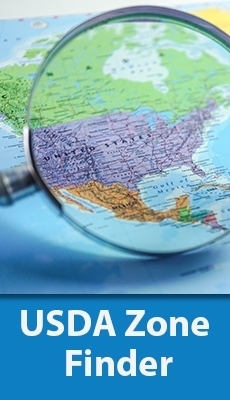 You can find plants that are hardy in your region by inputting your zip code into My Garden Life's USDA Zone Finder. Use the map to locate a desired region and match it to the corresponding color in the Median Dates map key. This will indicate the estimated first or last frost date in your region. 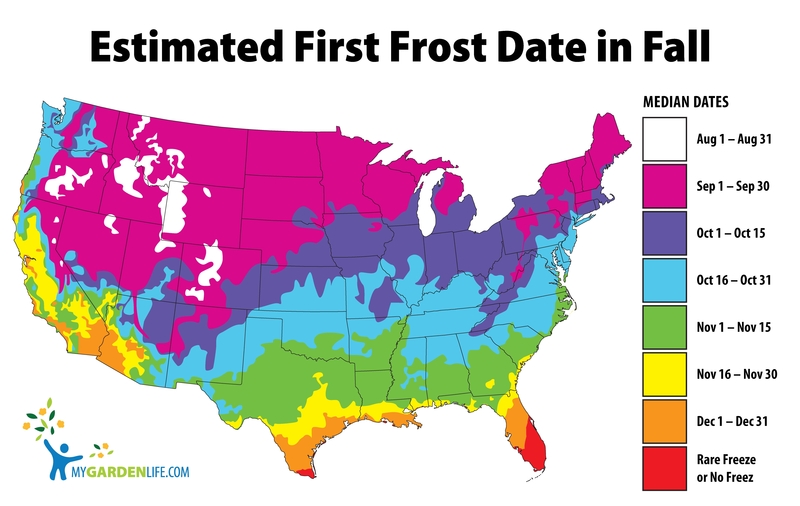 Note: Alaska and Hawaii are purposefully excluded from the frost maps. Almost all areas of Alaska will experience freezing temperatures year-round. All except the highest elevations of Hawaii will rarely or never experience freezing temperatures.